Simple Search & Display of the Lowest Rates. 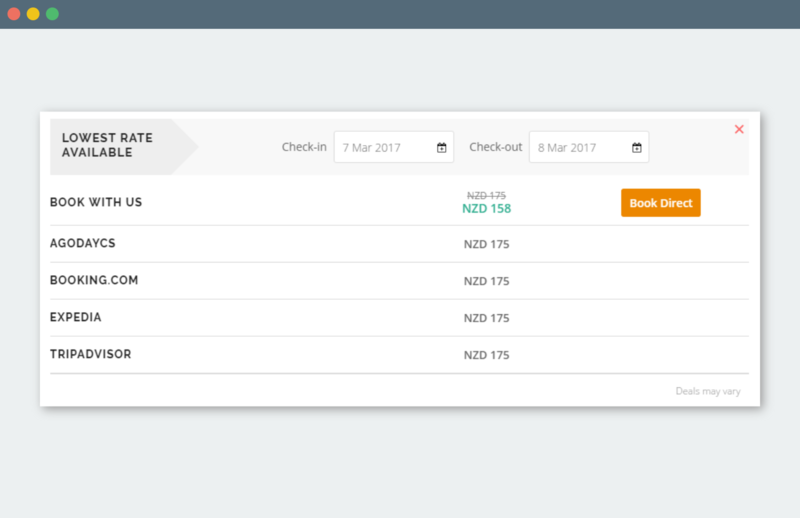 The WatchMyRate widget displays live rates from five different channels, which can be seen by all visitors, driving direct bookings and revenue for your property. The WatchMyRate widget is displayed in the corner of your property’s website and is visible to all visitors. The WatchMyRate screen displays your website’s lowest rate as well as the lowest rate on other websites, for the selected date. Increase conversion from your website. 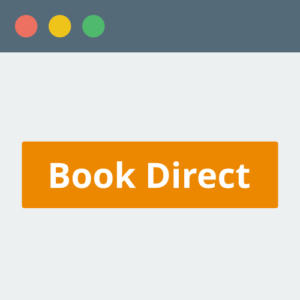 WatchMyRate seamlessly integrates with our ConvertDirect Booking Engine. 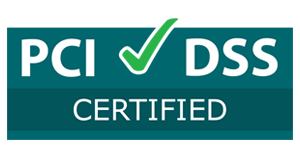 Trusted by over 6,000 properties in 80 countries. © All Rights Reserved. STAAH Limited.